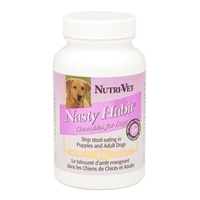 Nutri-Vet® NASTY HABIT liver chewables help stop puppies and adult dogs from consuming their own feces. Containing a special combination of ingredients that imparts an unusual taste to feces, this product should be used daily to control this disgusting habit. 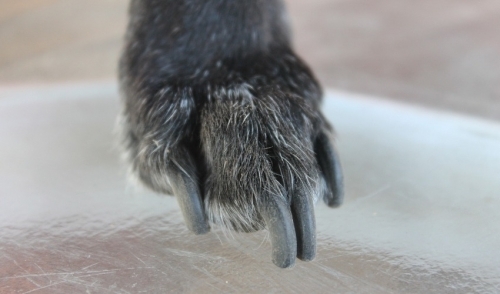 The sooner the behavior can be stopped, the better the chance of success. 8in1 Deter Coprophragic Treatment 60 Tabs. 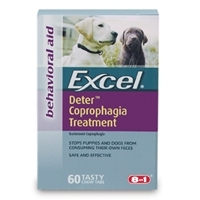 Patented formula discourages dogs from eating feces, an unhealthy habit often found in dogs, especially puppies.